An exclusive, interest-bearing account for business owners to avoid service charges that process under 500 transactions per month and maintain a balance of over $10,000. What kind of difference can an SBA Loan make for your business? The way the bank treats the public is the exact way that I try to treat the public in our business which is by giving back any way we can. 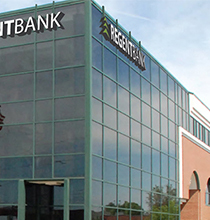 Regent Bank has been a great financial partner for us ever since day one when they opened up their branch in Oklahoma City. One of the greatest things they have done is to become the easiest bank for us to do business with. 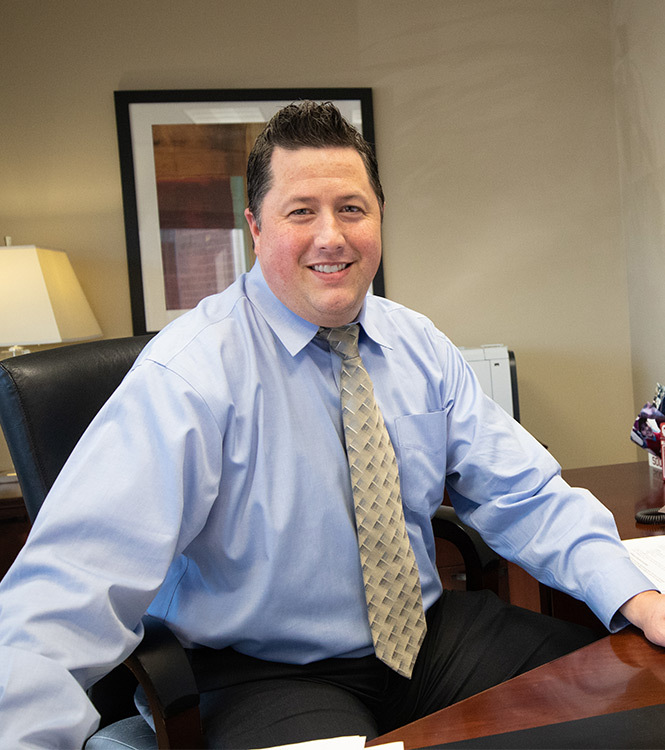 The move will increase the bank’s legal lending limit to about $14 million, allowing it to serve larger businesses and real estate clients. "Tulsa-based Regent Bank is expanding its business services to a new branch in Springfield, Missouri, Chief Executive Sean Kouplen said Monday. It will be the first time the bank has gone outside the state, he said, but not the last. 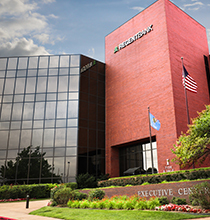 Regent has branches in Tulsa, Oklahoma City and Nowata." We'll never spam or give your email address away.